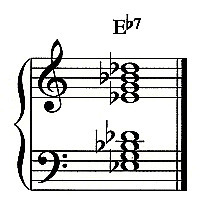 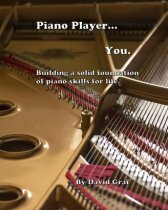 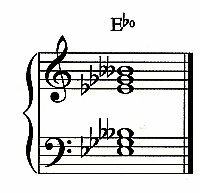 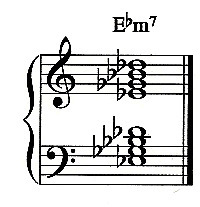 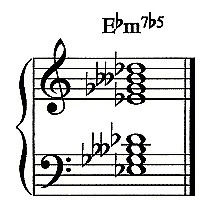 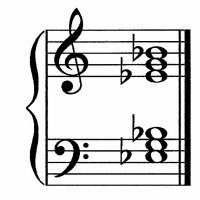 E-flat piano chords is a listing of the most common piano chords with the root note “E-flat”. 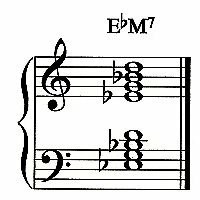 Use these chord images to learn the chords and the fingerings. 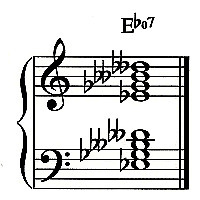 Return from "E-flat Piano Chords" to "Piano Chords"